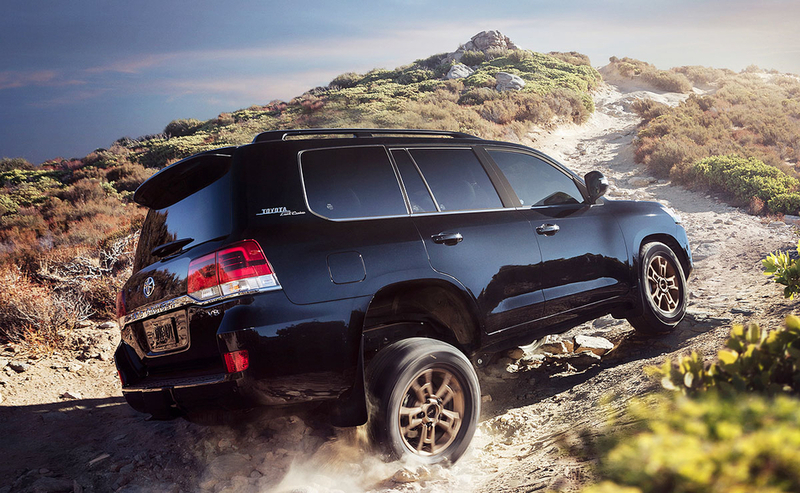 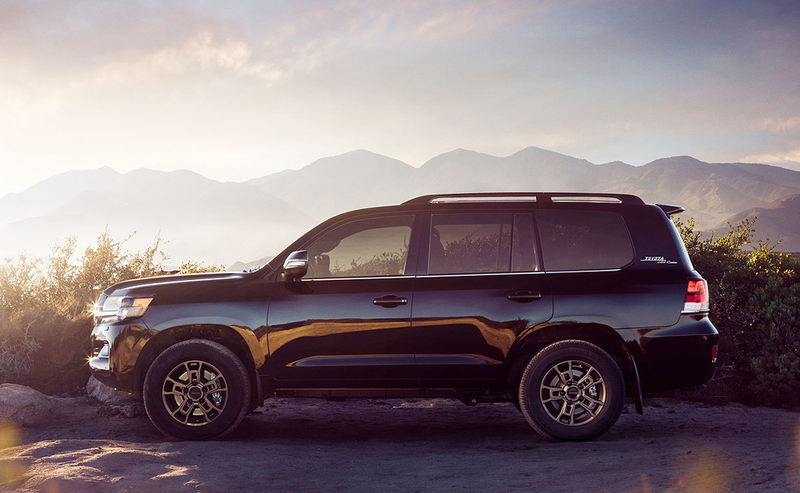 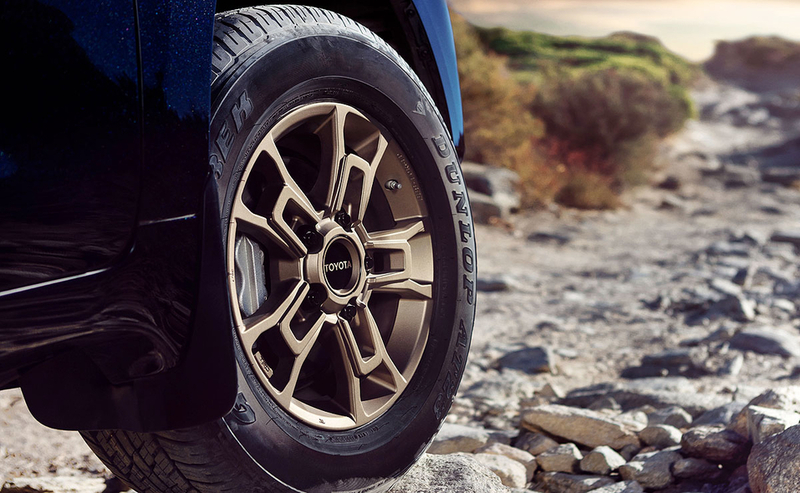 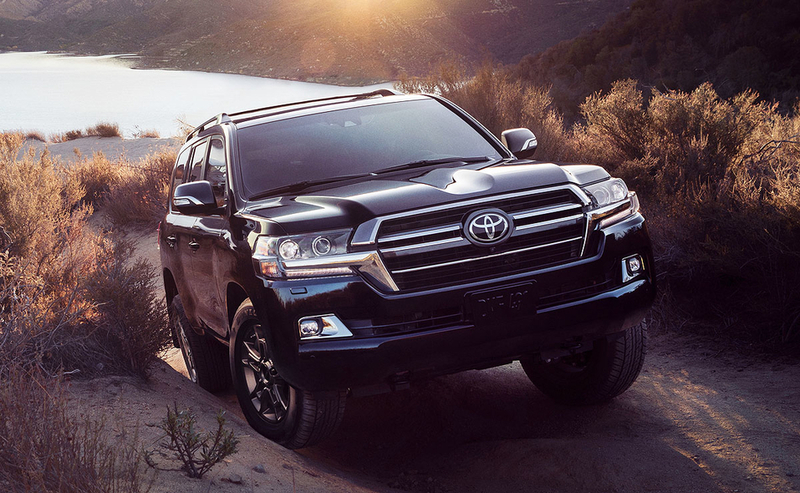 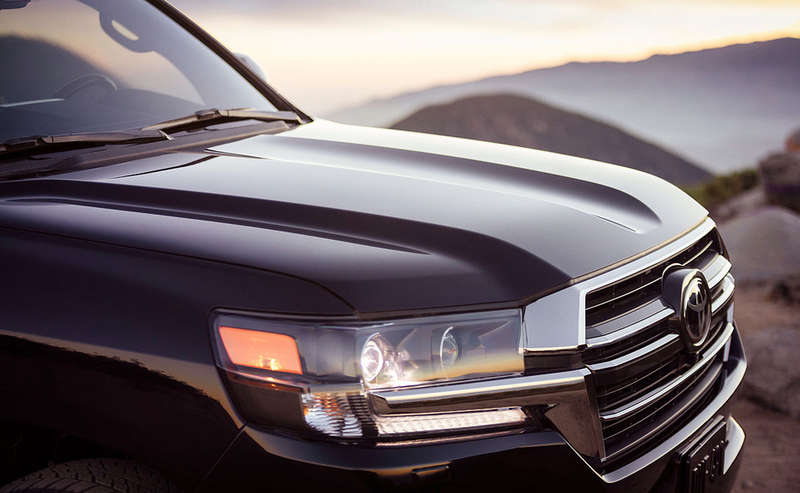 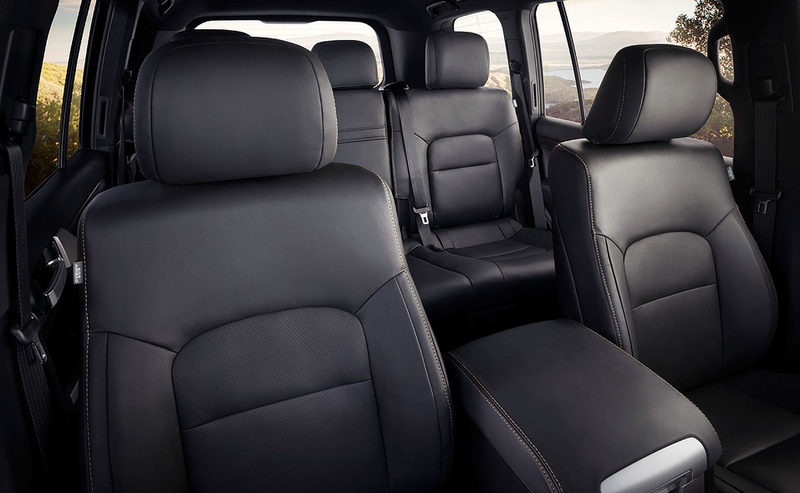 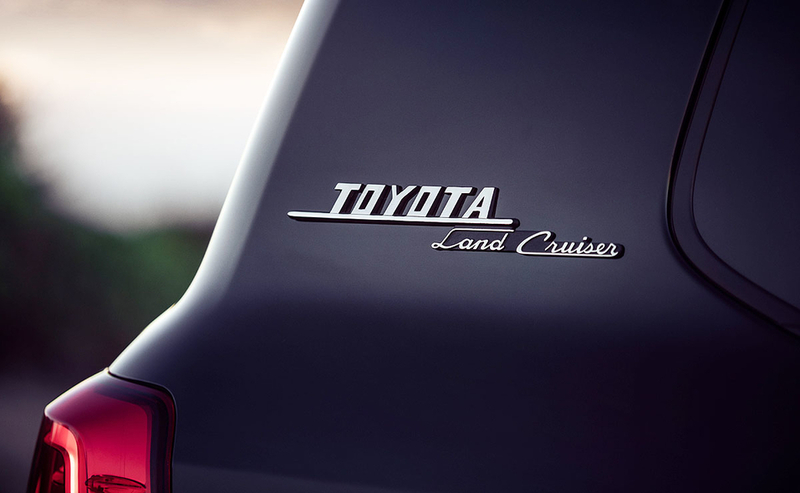 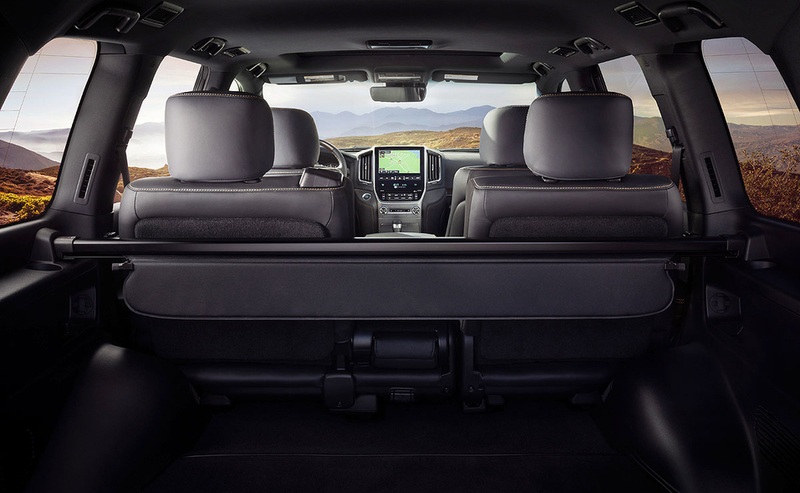 Toyota is adding a 60th anniversary edition for the venerable Land Cruiser's 2020 model year. 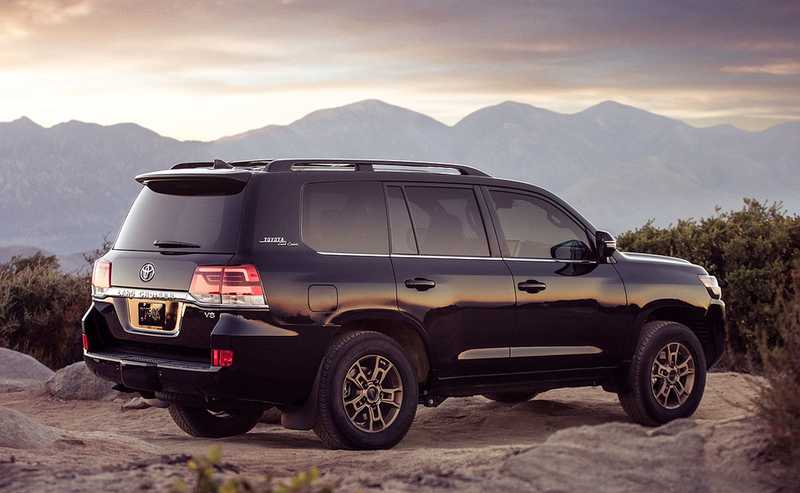 The Heritage Edition will be offered only as a two-row model and only two colors are available: black or white. 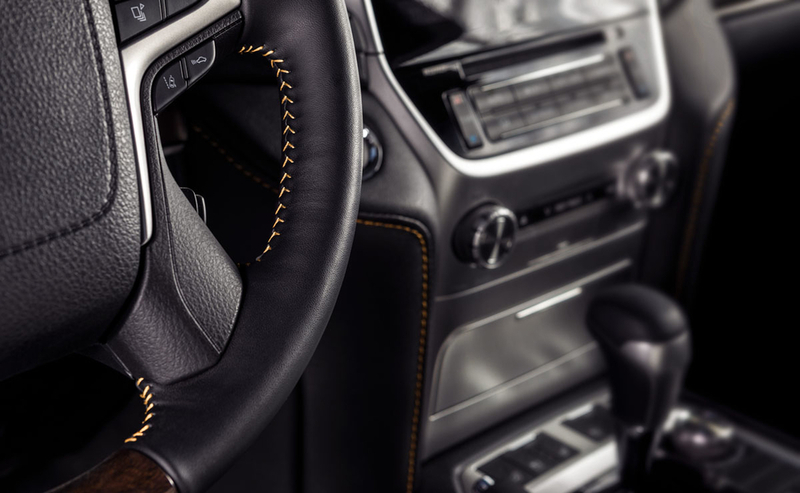 The limited run batch of 1,200 vehicles also gets bronze wheels, bronze contrast stitching throughout the interior, vintage-style exterior badges and darkened chrome design touches on the exterior.